Praveen Nair currently trains 6 times a week with his coach Chris Ladbrook (former New Zealand eventer) at the Equestrian Association of Malaysia training center. 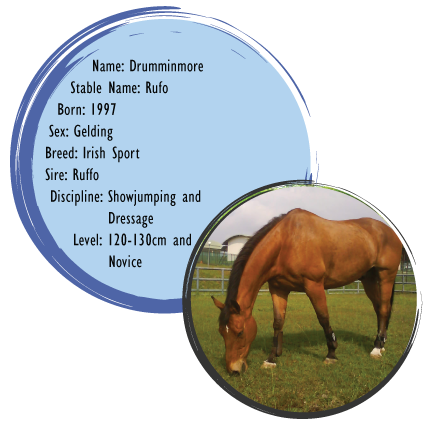 He rides at least 4 horses every day including his two horses which jumps in 120 - 130 cm classes. 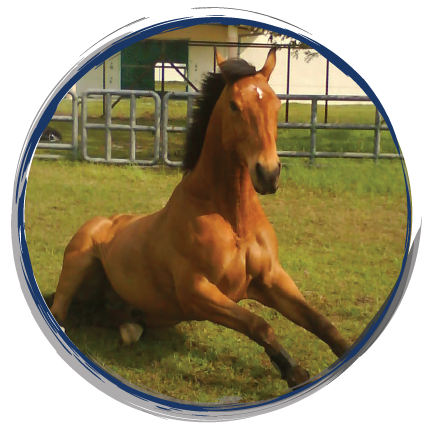 Praveen is currently competing in showjumping classes up to 130 cm and dressage up to elementary level. He is trying to qualify for the upcoming 2013 SEA games in Myanmar, 2014 Youth Olympic Games, China and also hopes to qualify for the 2014 Asian Games, Korea. His aspiration is to compete in Olympics someday soon and to compete within the professional circuit among the best in world.